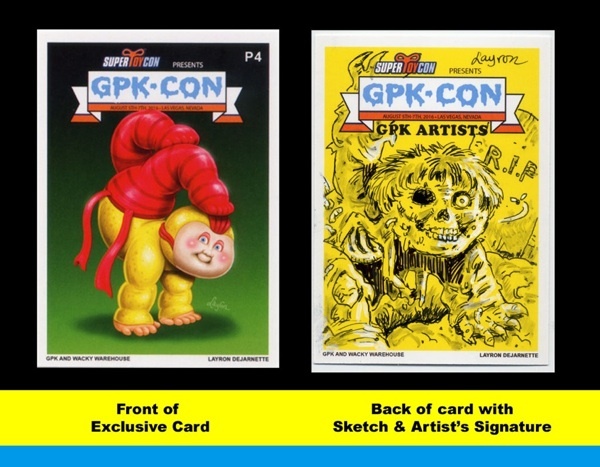 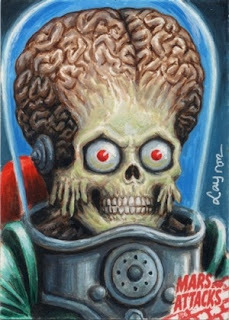 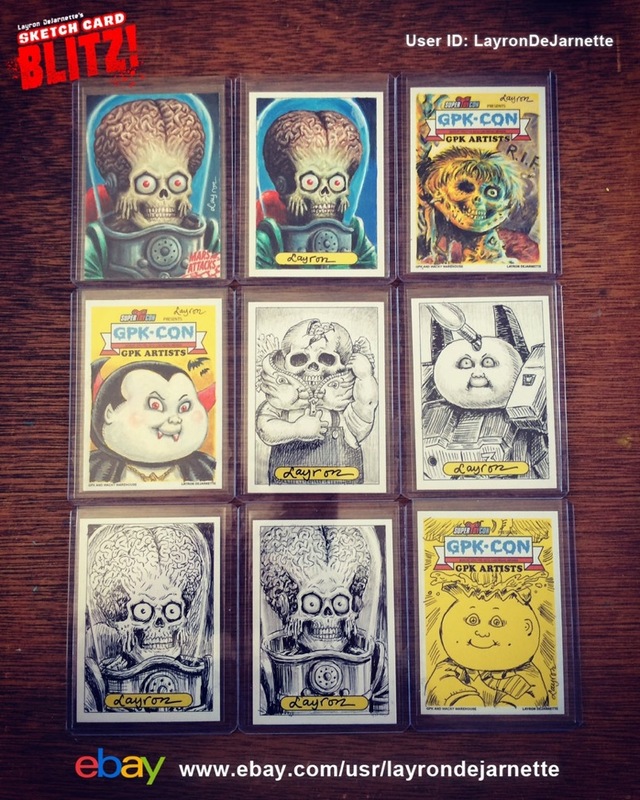 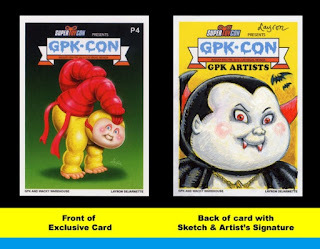 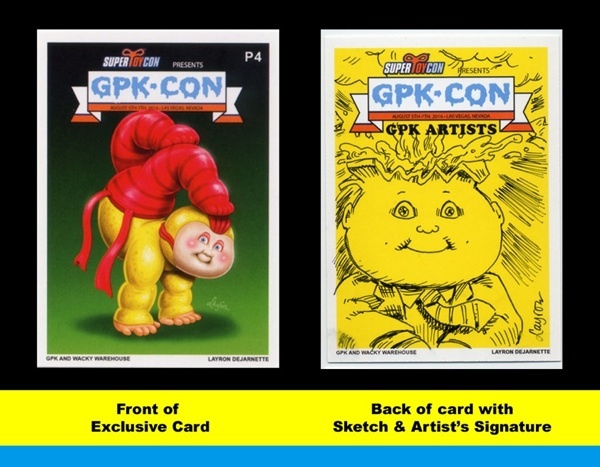 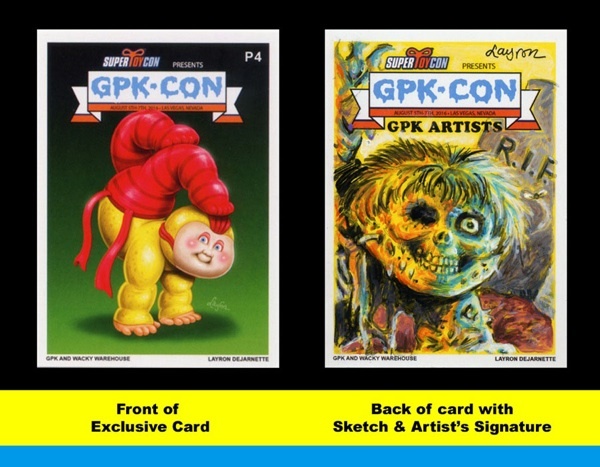 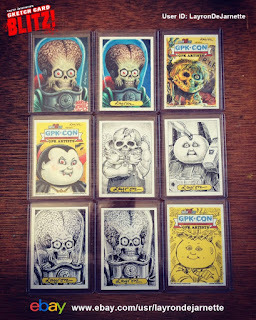 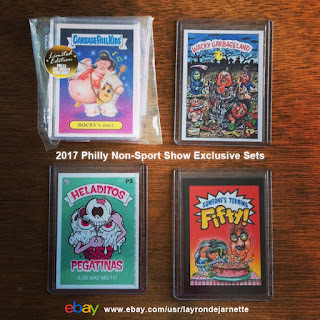 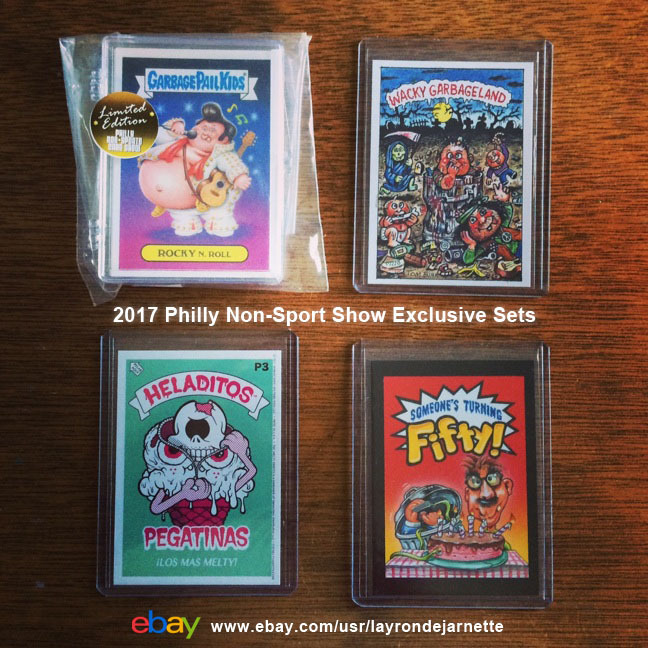 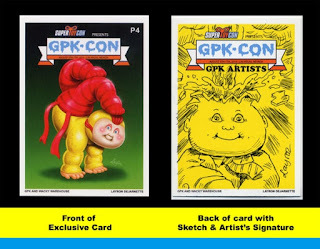 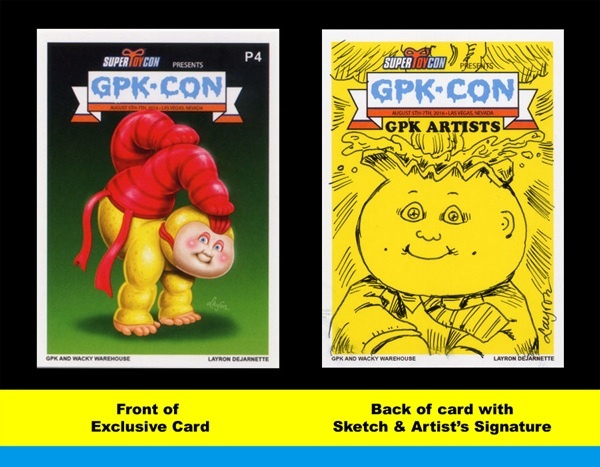 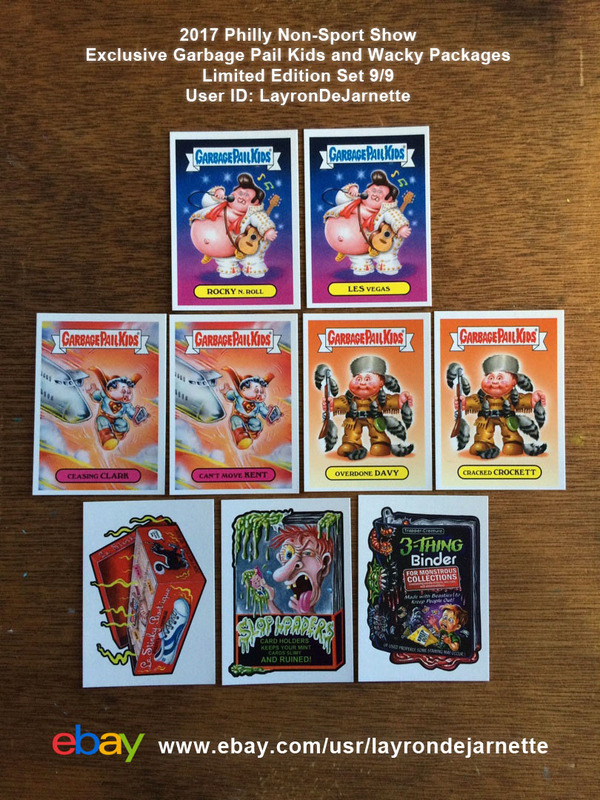 FOR SALE: GPK-CON Exclusive P4 Promo Card “Acro BRAD” print on front and one of a kind original Sketch Card Art on back with Artist’s Signature by award winning illustrator LAYRON DeJARNETTE (Official Garbage Pail Kids and Mars Attacks rtist for Topps, Disney, Warner Bros., Marvel, DC Comics, Mattel, Monster High, Upper Deck & Cryptozoic Entertainment.) Created for SuperToyCon 2016 in Las Vegas and comes with a FREE Artist's Business Trading Card! 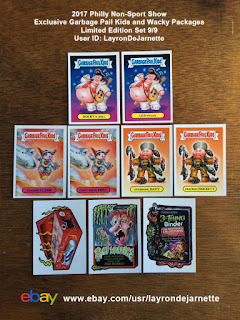 Promo trading card is packed in card sleeve inside of a plastic top loader and shipped in bubble mailer. Card Size: 2.5” X 3.5”.